The Enforcement Directorate (ED) on 5 July issued summons to Karti Chidambaram, son of former finance minister P Chidambaram, over his alleged role in the Aircel Maxis Scam under Prevention of Money Laundering Act. The ED has specifically ordered Karti to produce payments of around Rs 26 lakh received from Maxis during the scam period. Speaking to ANI here, Bharatiya Janata Party (BJP) leader Kirit Somaiya said that Karti will have to submit all the transactions in the case before the ED along with logical explanations for the charges against him. "He has to give explanation to the ED for the hundreds of crores on non transparent transactions, dozens of benami companies and branches in dozens of countries," he said. Earlier, refuting allegations over his involvement in the Airtel-Maxis scam, Karti had said all his businesses are legally compliant with regulatory and statutory requirements, adding that they have been made in time and are up to date. "All my businesses are legally compliant with regulatory and statutory requirements. They have been made in time and are up to date. 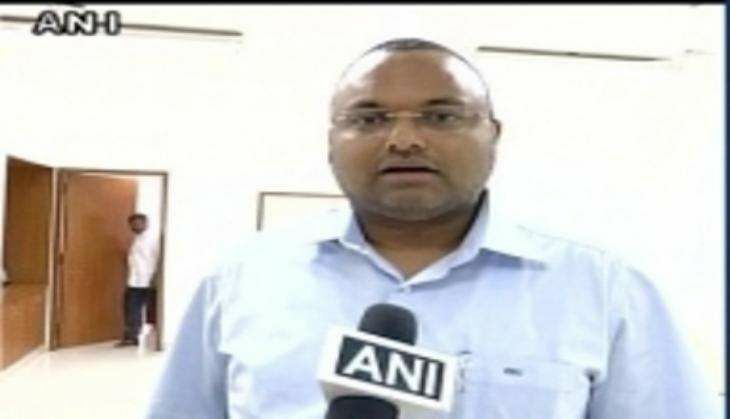 I do not wish to state anything more than this," Karti Chidambaram told ANI. Karti has reportedly amassed a huge amount of wealth through his dealings between 2006-2014, when his father P Chidambaram was a Cabinet minister in the UPA Government. According to reports, investigators have found the details of Karti's investments during their probe of the alleged acquisition of telecommunication company Aircel by Malaysian company Maxis. Akshay Kumar teams up with Priyadarshan for another sit-com!